SGC Dungarvan Cinema – great fun for kids and all the family with special family rates. 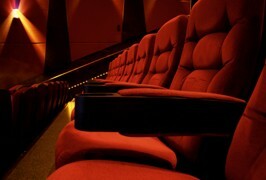 SGC Dungarvan is a luxury 4 screen cinema located beside the Dungarvan shopping centre. Group bookings are also available for early morning shows; schools, colleges,large parties etc.